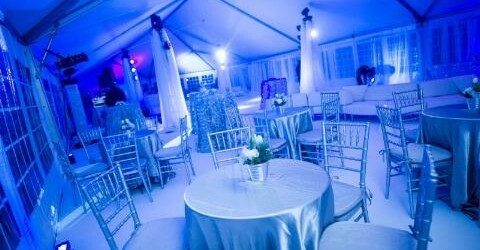 AE Event Systems is a Concert & Event Production Company offering Turn-key deployment of Marketing and Entertainment Events. Providing complete concert and event production services for concerts, festivals, brand activations, trade shows, commencement, fashion and other special events throughout New England, New York and Beyond. For over 20 years AE has been known for providing stellar Sound, Lighting & Video Event Production Services. With warehouses full of the highest quality Lighting, Video and Audio Equipment on the market we can handle any size event. We have a great team of entertainment production professionals ready to make your event amazing! We also offer Sales, Design, Integration and Installation of Custom Sound, Lighting and Video Systems for Concert Venues, Night Clubs, Churches, Fitness Clubs, Auditoriums and other spaces. If you need a custom solution please give us a call.